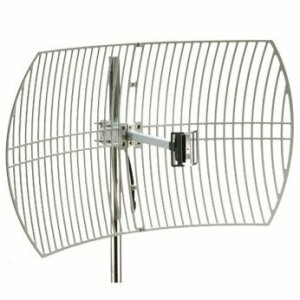 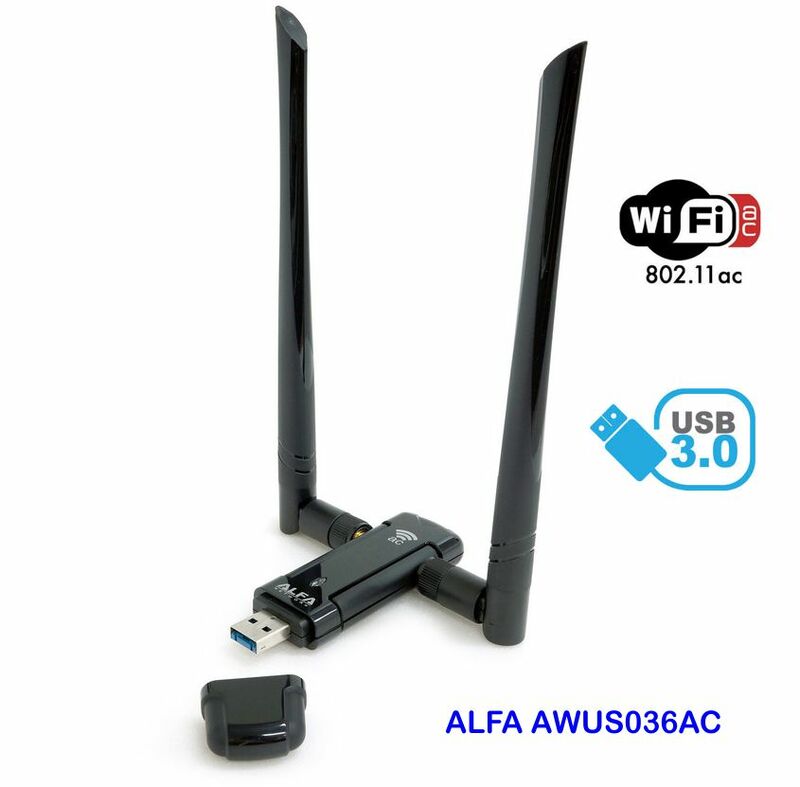 What is a WiFi adapter, how are the WiFi USB adapters with WiFi antennas and which ones to buy? 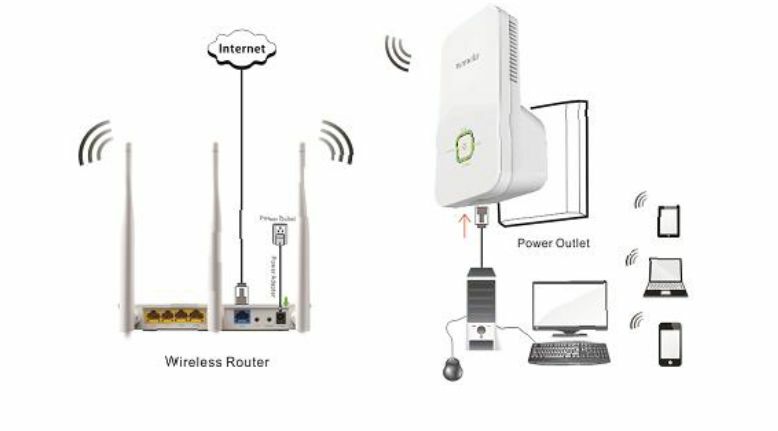 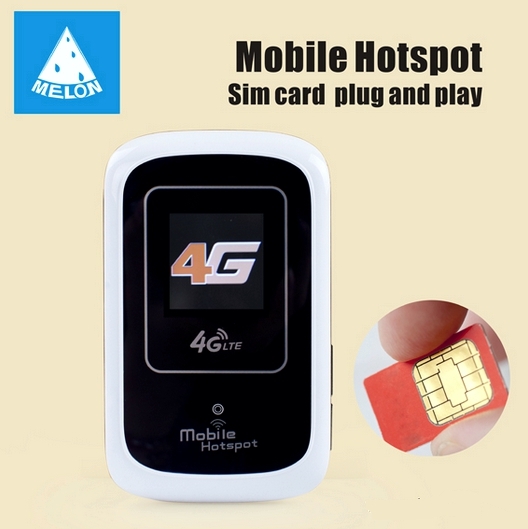 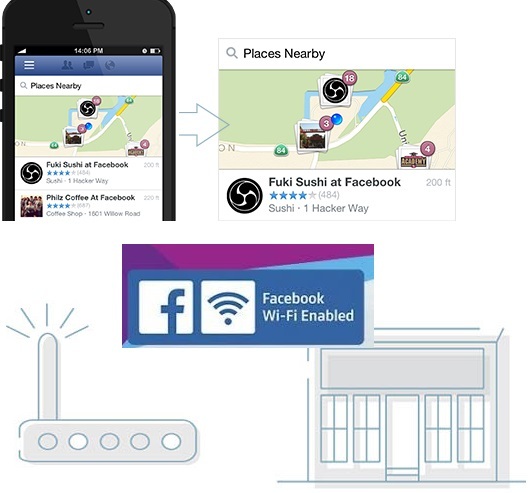 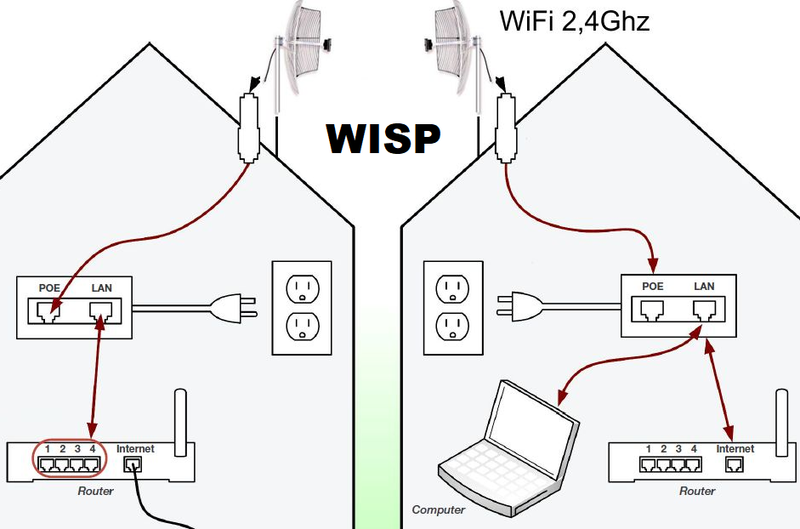 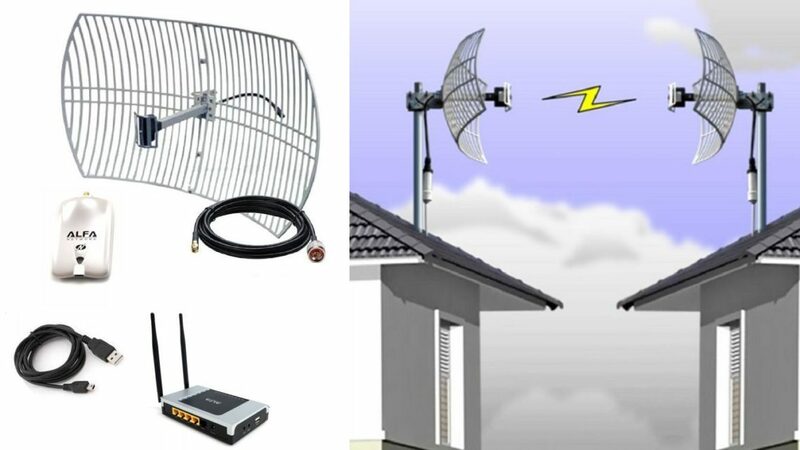 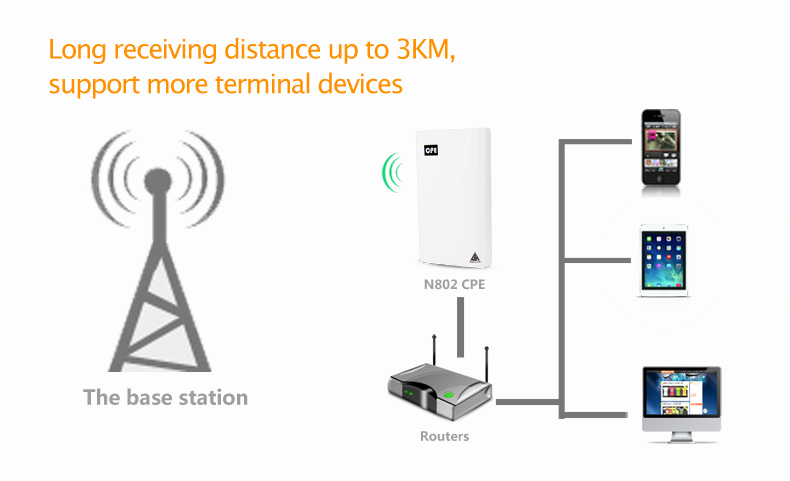 Solution to problems of WiFi connection of mobile, tablet and laptops. 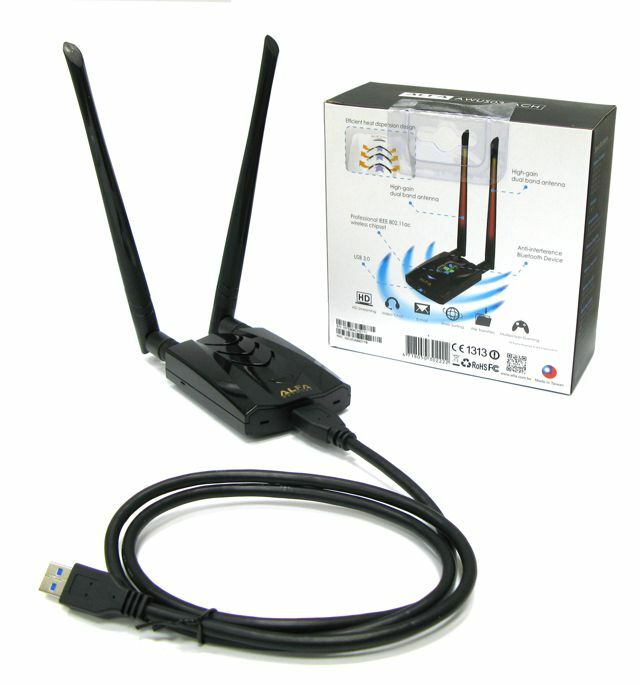 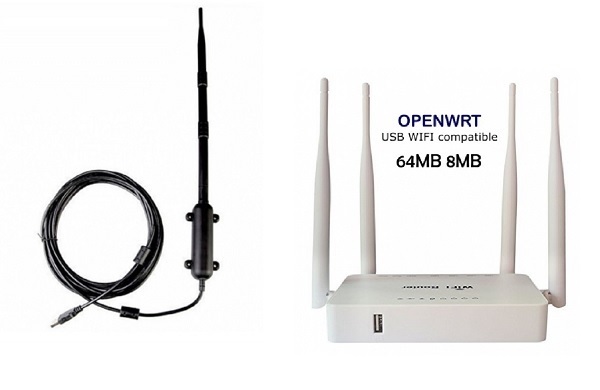 WiFi USB antennas for Android tablets.